Covenant Relationships: Are You Falling Through The Bottomless Pit of Depression? You get up and leave! Get up and leave your depression behind. Break the chains and let your mind soar. Wake up every morning and say one or two things you are thankful for before you even get out of bed. I call it my depression buster- gratitude. After your morning shower, act like there's someone important out there in the world waiting to meet with you. Dress up, go out, work on your ideas, meet people, smile at people and really just try to enjoy yourself. Above all, remember the promises God made to those who trust him in the bible. When depression threatens, remember there are people out there who care about you much more than you know, and would like you to simply let them in. 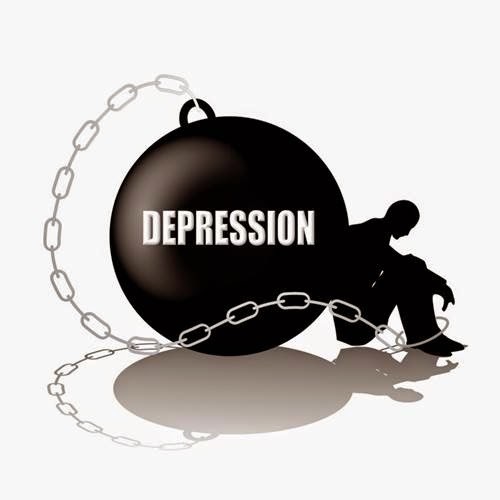 Don't let depression isolate you, rob you and destroy you.